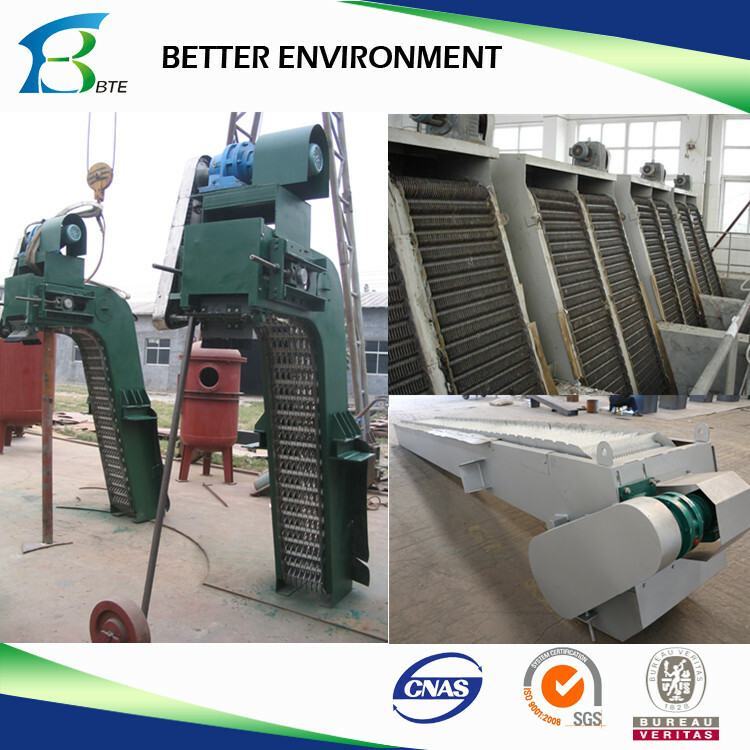 Self-cleaning screen waste remover is composed of main frame, driving device, tooth harrow and transmission chains. Teeth with ABS, nylon 6, nylon 1010 or stainless steel material are ranked on axis to form a seal chain. 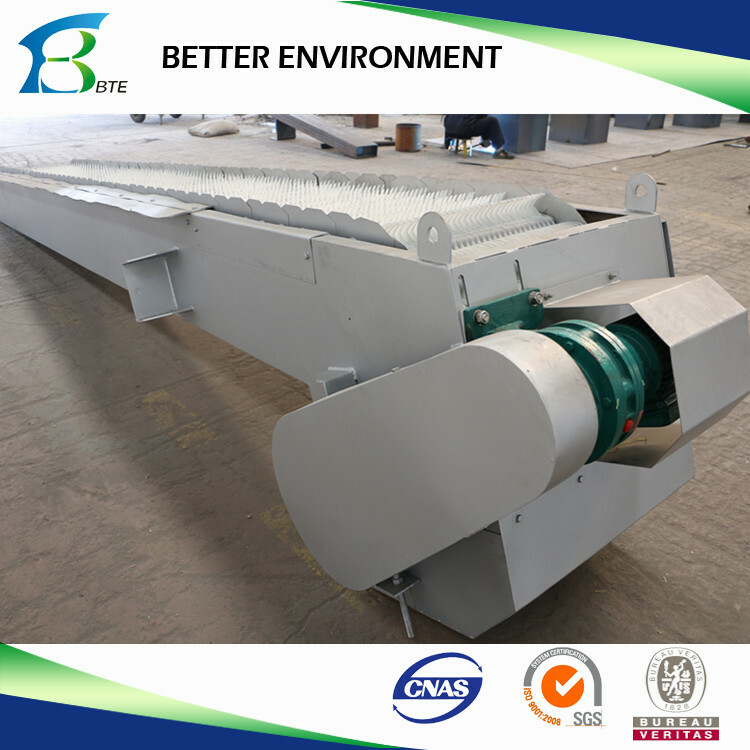 It pushes waste to flow into tank instead of to the top guided by rail and wheel. And brush will clean the residue on teeth. 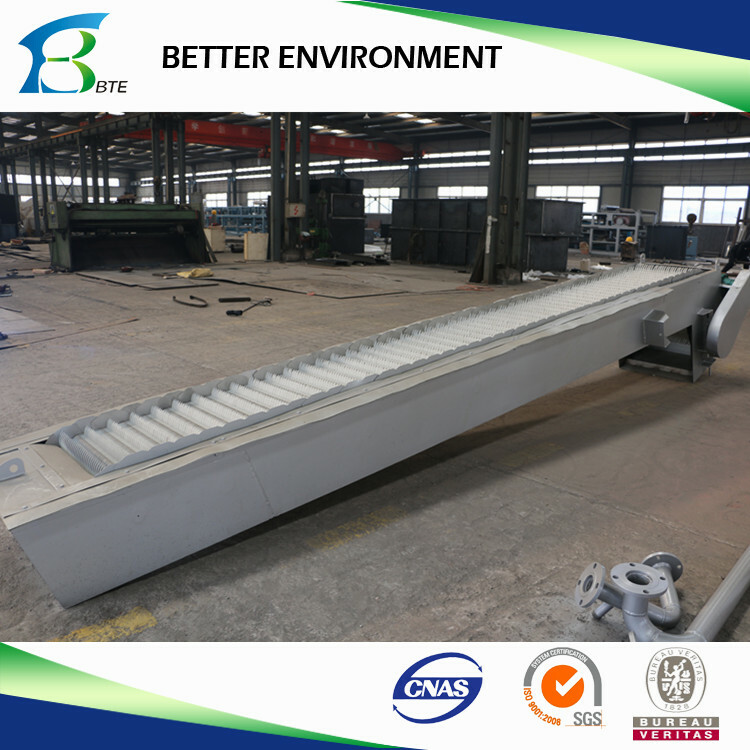 top guided by rail and wheel. And brush will clean the residue on teeth. It is installed at water inlet of secondary grill and other water intake units where no large particles are in water. 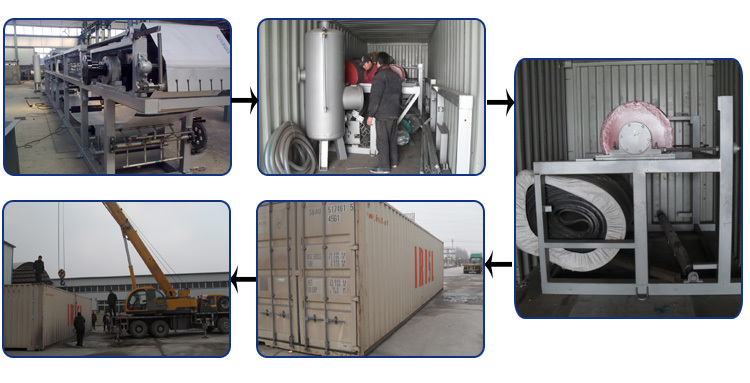 It is also can be used for industrial and municipal sewage of industries such as paper mill, textile, leather, wine and sugar making, fishing etc. 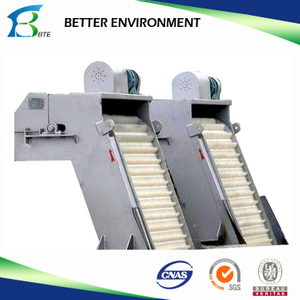 Chain rotor multi teeth screen waste remover is developed on the basis of advance technology from similar products both at home and abroad. 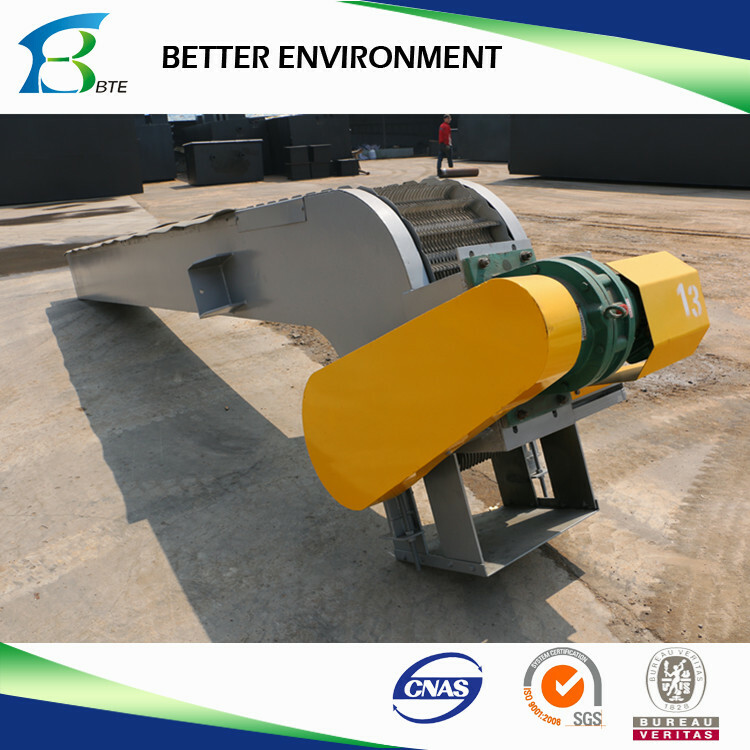 pole along preventing board where waste can be moved by transferring device or presser. 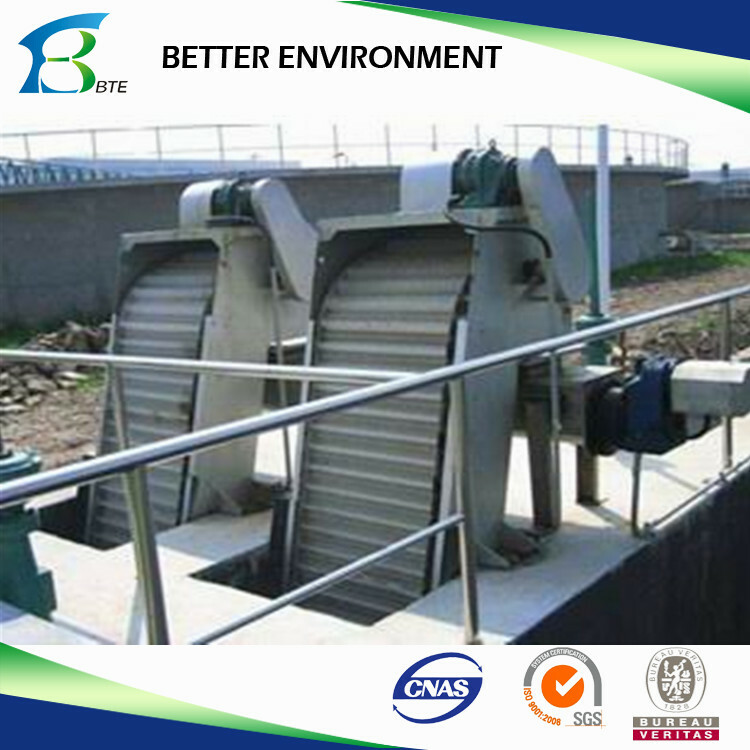 It is suitable for usage at premier and secondary fence of water inlet of water intake units.